Looking for a quality chair with a modern design? 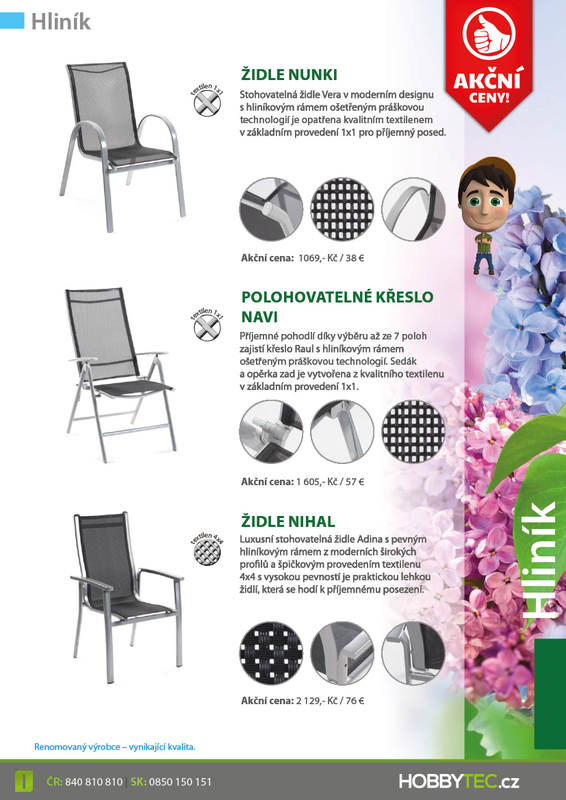 Stackable chairs Nunki is the perfect solution! Chair frame is powder-resistant varnish and a core made of high quality textile fabric guaranteeing a pleasant seating position. The chair is ook designed so That it can be more chairs stacked into Each Other and THUS it was maximally saved space in storage. 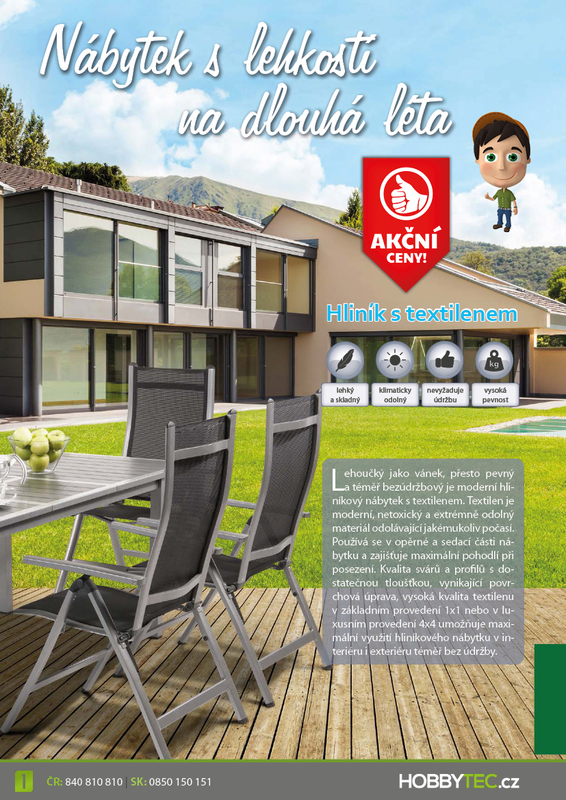 Lightweight, strong and is virtually maintenance-free aluminum furniture with textilene. Textilene is Used for seating and Supporting part of the furniture and supplies for maximum comfort. Quality welds, and the sufficient range of thickness profiles, perfect finish and quality textilene Allows Almost maintenance-free use both indoors and outdoors for many years.